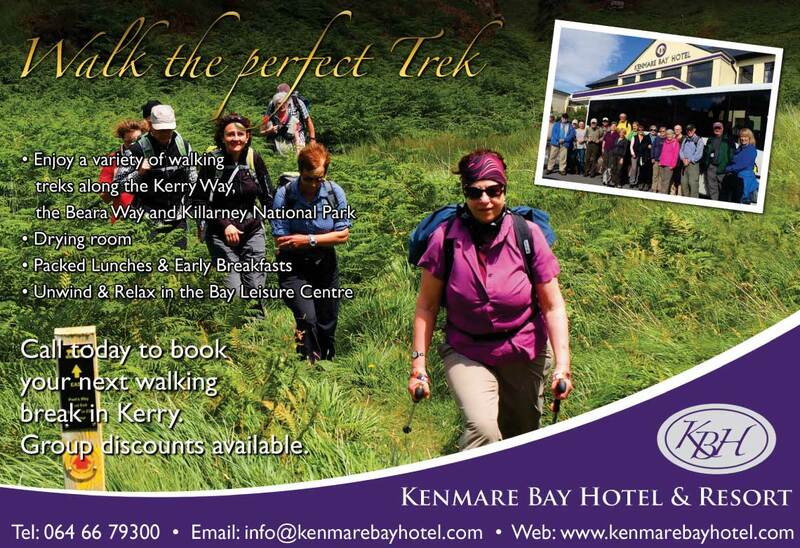 It doesn't get better than Kenmare Bay Hotel if you enjoy the outdoors: With some of Ireland's most stunning scenery right outside our front door, you will never run out of options if you are a walker, or a hiker. We have a secure bike park if you are cycling, and our handy drying room means you'll never be stuck with damp, mucky gear. The homely welcome and deep comfort of the Kenmare Bay Hotel mean you can rest and refresh yourself after a vigorous day's exercise. 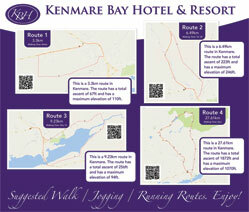 The 214km Kerry Way is one of Ireland's longest & most popular walking trails. The trail starts and finishes in Killarney passing through some of the most dramatic countryside in the country, with a portion of the walk passing directly through the Kenmare town. 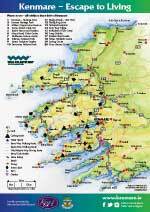 The 206km Beara Way is a long circular trail around the Beara Peninsula that begins and ends in Glengarriff, County Cork. Enjoy numerous shorter looped walks on Beara to suit all levels of fitness.